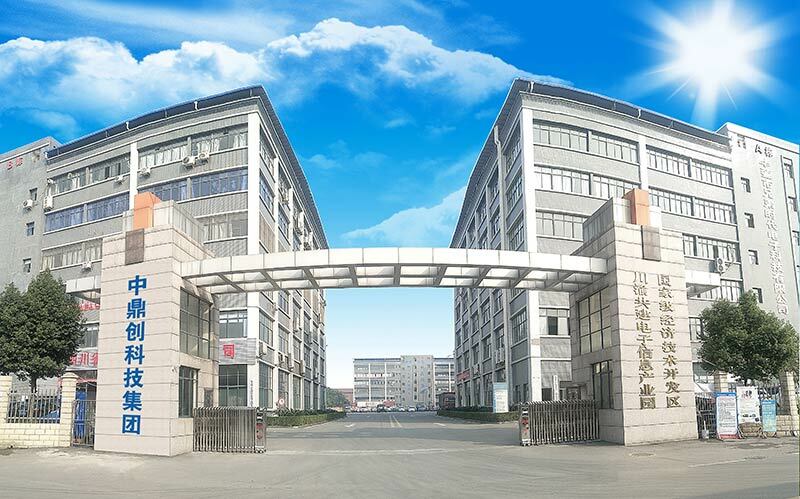 Shenzhen Pukeda Technology Co., Ltd.， established in 2009, is headquartered in the Industrial Information City Electronic Information Industrial Park of Huaying City, Sichuan Province. It has covered the entire industry chain of “business sales, design and development, manufacturing, assembly and commissioning, after-sales service”. Zhongding Chuang Technology Group has become an integrated supplier with certain strength, and its core competitiveness advantage has become increasingly prominent. The company has first-class software and hardware product design and development team, a strong technical team, product independent research and development, complete independent intellectual property rights, and more patents, national high-tech enterprise certificates. On the basis of safe and stable operation, we actively and steadily implement the project development plan, carefully study the products and markets, and intensify the innovation. Next, the internal strategic adjustment and mobilization, we basically focus on the new business model of “smart city”. Wisdom security, smart community, and smart education light up the future wisdom and people's livelihood, make project development more forward-looking and differentiated, and strive to make the economic and social benefits of Zhongding Chuang Technology Group even better.